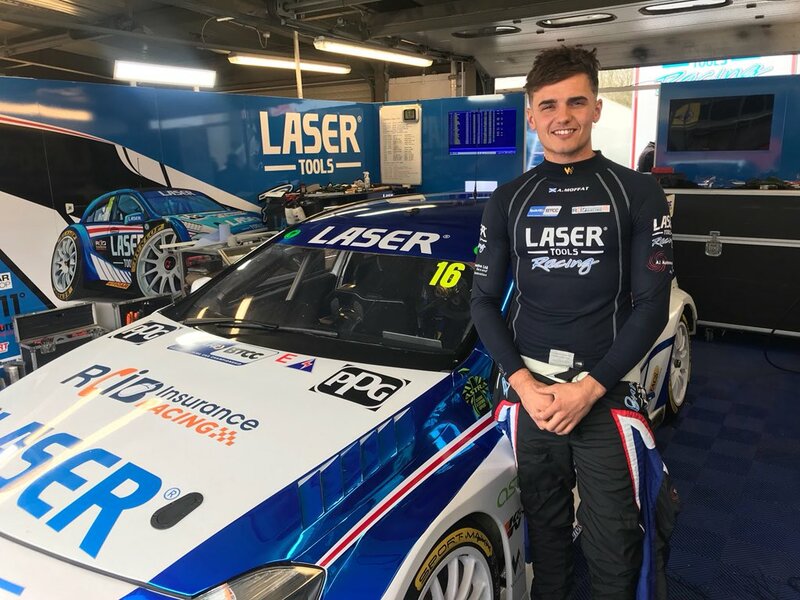 Walero ambassador Aiden Moffat wrote himself into the history books by winning the opening race at Donington Park on Easter Sunday to score his first ever win in the Dunlop MSA British Touring Car Championship for Laser Tools Racing. The 20-year-old delivered a mighty performance from fourth on the grid for the first of the three races at the Derbyshire circuit as he sprinted to the first corner on the tail of the race leaders. By the end of the opening lap, Aiden had worked his way to third in his Laser Tools Racing Mercedes-Benz A-Class. He then grabbed second place at the Old Hairpin on lap three as he passed Rob Austin’s Toyota Avensis. 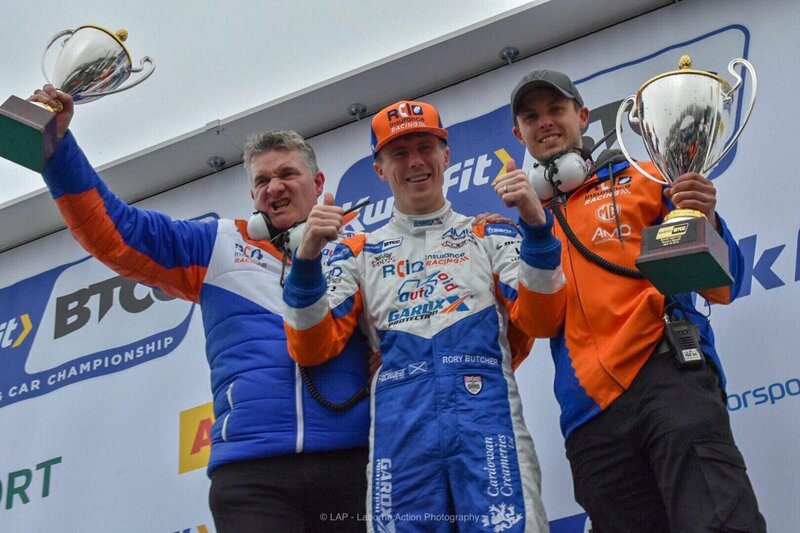 His next target was race leader Tom Ingram and he soon swept on to the tail of the leading car and surged past on lap five at the top of the dauntingly fast Craner Curves to lead a BTCC race for the first time. Aiden, the latest race winner in the history of the BTCC that began in 1958, left Donington Park in 12th place in the overall championship standings and sixth in the Independents’ competition.